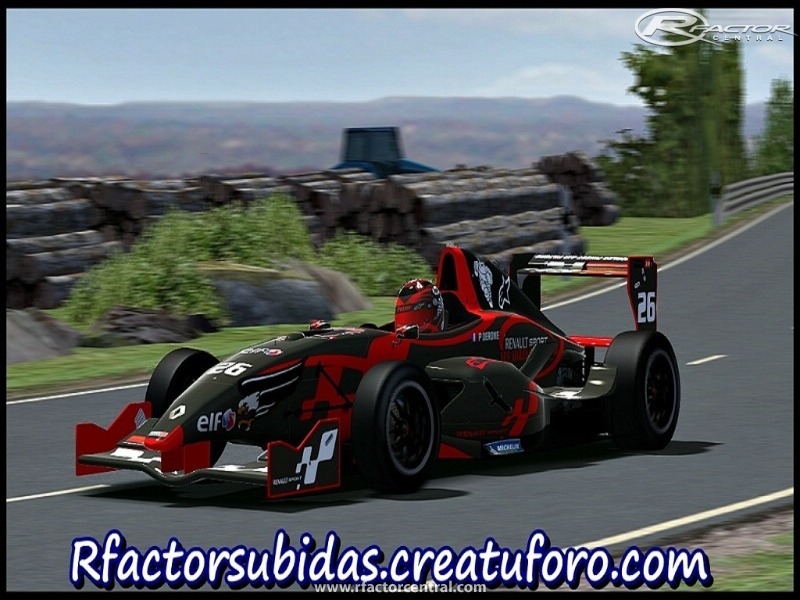 Formula Renault is a class of formula racing founded in 1971. It is popular in Europe and other countries. Regarded as an entry-level series to motor racing, it is a respected series where drivers can learn advanced racecraft before moving on to Formula Three, World Series by Renault, GP2 or Formula One. Formula Renault 2.0 race at Silverstone in 2008. Renault now backs several one-make single-seater series; it is essential to distinguish Formula Renault 1.6, Formula Renault 2.0 and World Series by Renault (formerly Formula Renault 3.5). The GP2 Series is also powered by Renault-badged engines but is not considered part of the Renault driver development programme. At the end of each racing season, Renault Sport give the opportunity to the best Formula Renault 2.0 drivers to try the 3.5L car at Paul Ricard circuit. This Formula Renault series is open to drivers between 14 and 21 years than have raced before in karting series. The cars use K4M 1598cc Renault engines. Formula Renault Elf 1.6 Argentina since 1980.The formulas use chassis Tito. 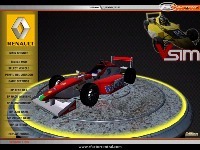 The races are held during the TC 2000 since 2001.
first release(v0.09a) made only for private use on Simracerclub championship,with daniel farina Physics. first public version(1.0) will be released with complete new physics,and 3dmodels,new cockpits,and optimized performance.recreate 2008 season with all team & drivers. 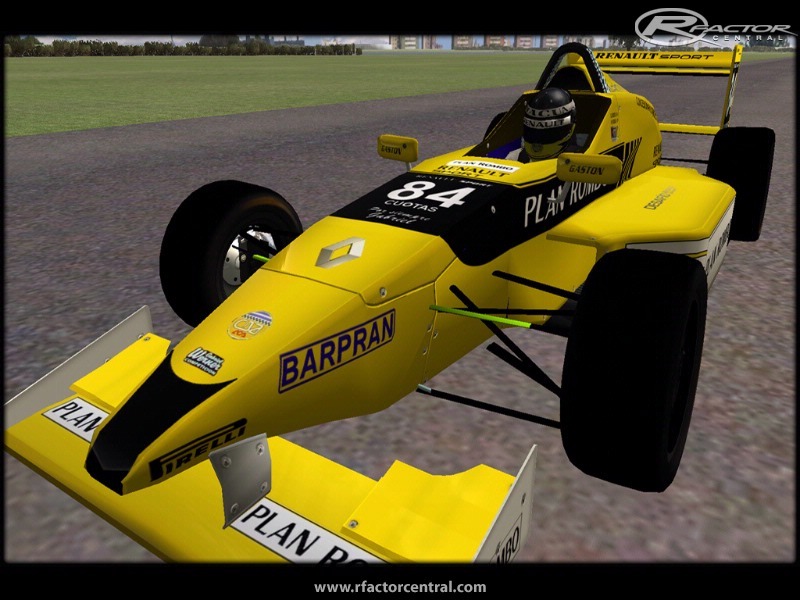 There are currently no setups for Formula Renault 1.6. Add a Setup. 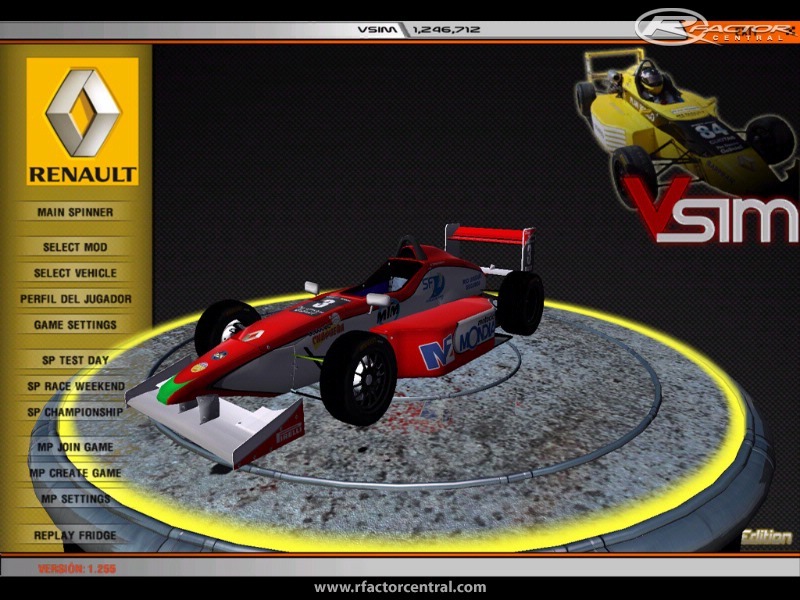 There are currently no car skins available for Formula Renault 1.6. If you are a painter you can share skins for this mod via the Car Skins area. Visit the Spray Booth for painting tips & tricks. My force feedback doesn't work. I have real feel installed and even if I turn it up it just feels limp. Any one know why? 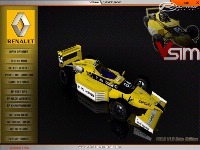 Does anyone know where the car of the renault 1.6 screenshot made by joni_racing is available??? I work with that car I really like to have the proper version on rfactor!! Great job. The sounds are amazing ! Thank you for the mirror post. Thanks. 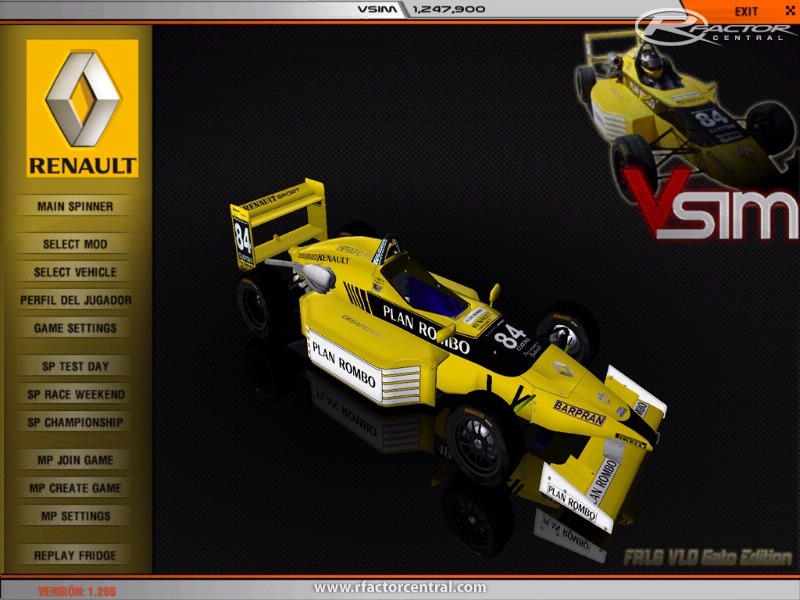 Also, just because you have 1/3 of the series (World Series by Renault) could you work with Junior83 (who has the Formula Renault 2.0) and V8Holdenfan (who has Formula Renault 3.5). It would be nice to see all three formulas running. Could you please post upload file to another site like hotfile or rapidshare. There are problems with the 4shared site (only part of the file comes in).